Former army chief Lord Dannatt’s apology for allowing troops to take controversial anti-malaria drug Lariam, should be the catalyst for the MoD to accept its past failings and to co-operate with the servicemen and women who have suffered and desperately need help and support to put their lives back together, say lawyers. The Government will shortly release its response to the House of Commons Defence Committee report, An acceptable risk? The use of Lariam for military personnel, which recommended the end of the use of Lariam for our armed forces, except in very restricted cases. The evidence given by the MoD to the Inquiry and its brief comments on the report when it was released give grounds for very limited optimism that the Ministry will accept that from now on the use of Lariam as a preventative drug should be avoided unless absolutely necessary. We also believe that the MoD will only admit to some occasional failures. The same evidence and comments, however, give lawyers acting for injured military personnel reason to fear that there will be no substantial admissions in relation to what they think has been a wholesale failure in the duty of care. 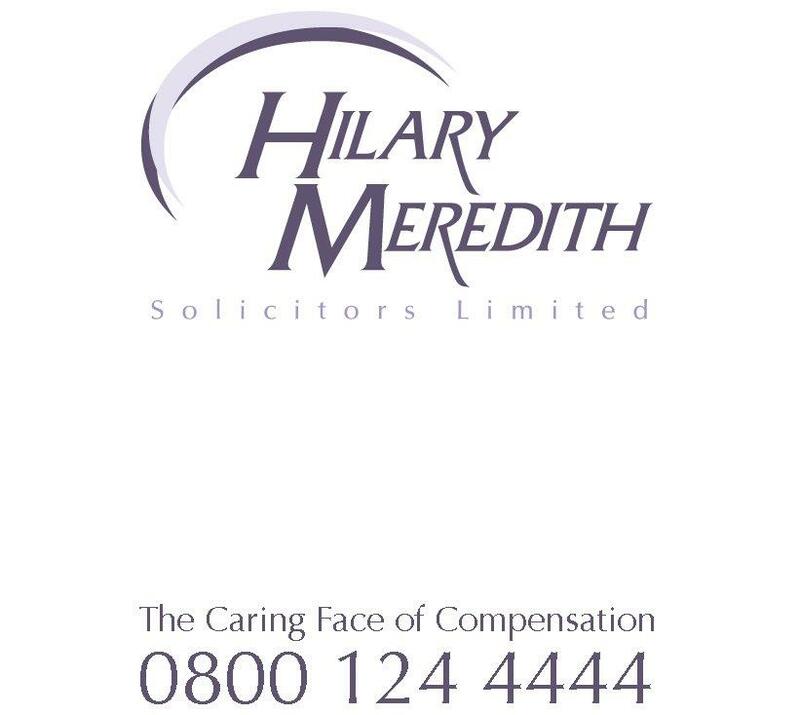 Hilary Meredith Solicitors has already been contacted by more than 850 former service personnel who were prescribed the drug and suffered from a range of mental health issues and neuropsychiatric side-effects, including hallucinations, severe depression, seizures, sleep disturbances and anxiety. Philippa Tuckman, military negligence specialist and partner at Hilary Meredith Solicitors provided evidence to the Inquiry. She acts for injured service men and women, including many of those whose lives have been affected by Lariam. “The main problem with MoD’s use of Lariam has been a wholesale failure to follow basic medical guidance. “Asserting that malaria is a dangerous disease, though true, misses the point. There are alternatives available that don’t have the special problems that Lariam does. “Since 1997 it has been mandatory for the MoD to issue strong warnings about Lariam and to advise service personnel that if they suffer any side effects they should go to a medic before the next dose is administered so they can be prescribed an alternative. The MoD has also had a responsibility to ensure than no-one with a pre-existing medical condition is given Lariam. “I am now calling on the MoD to face up to its responsibilities by admitting its failings, and to make good by co-operating with the servicemen and women who have suffered, to help them put their lives back together. “If they don’t agree they have been at fault and if they assert that failings were rare, they need to prove that as a general rule sufficient warnings and advice really were given.